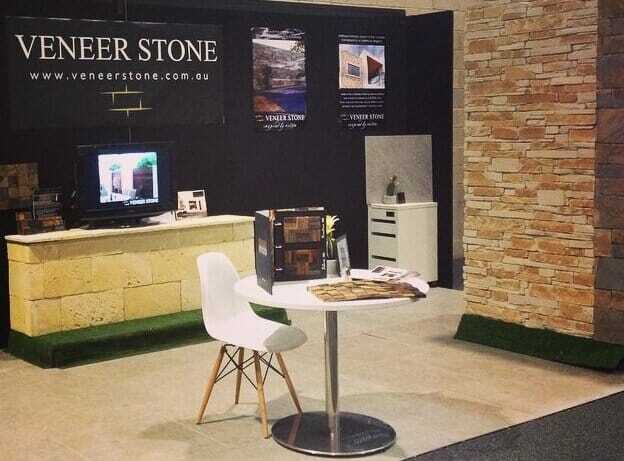 Veneer Stone cladding is on display at locations in Victoria, New South Wales, South Australia, Queensland, Darwin and Western Australia. This is an example of one display location but each display location will be different. For a Veneer Stone product quote, please contact your nearest display location.